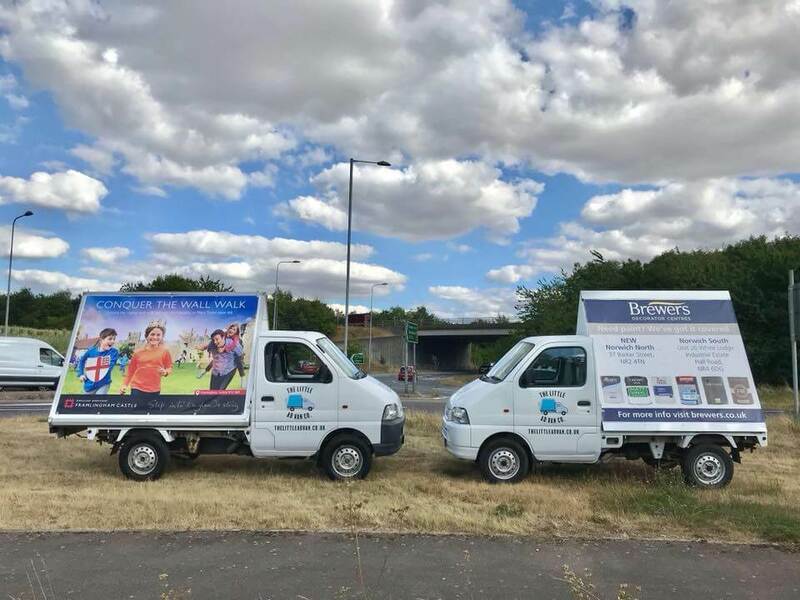 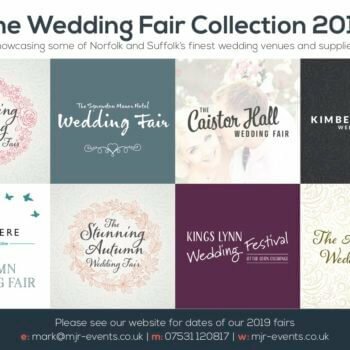 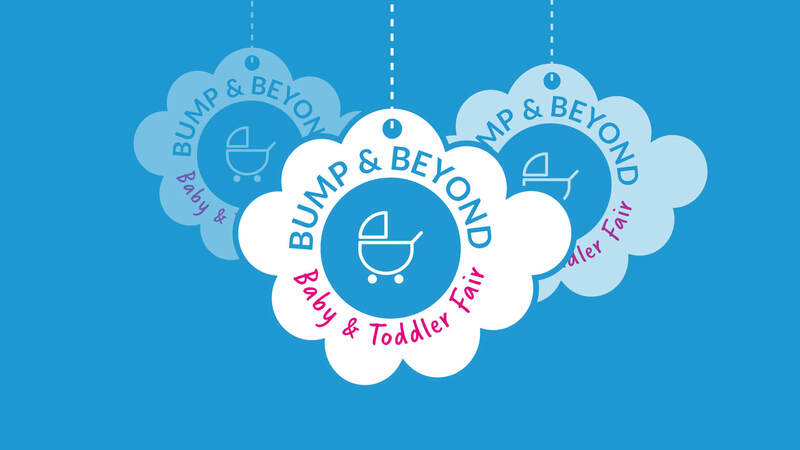 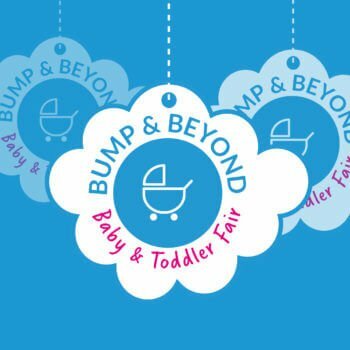 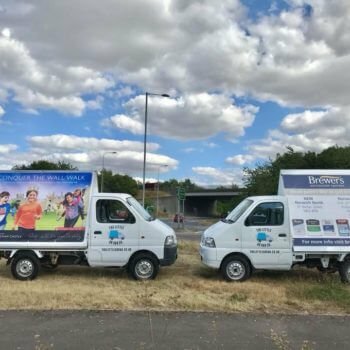 MJR Events organises events in East Anglia and the surrounding area, from wedding fairs to The Norfolk Bump & Beyond Baby and Toddler Fair, which is the largest baby and toddler fair in Norfolk. 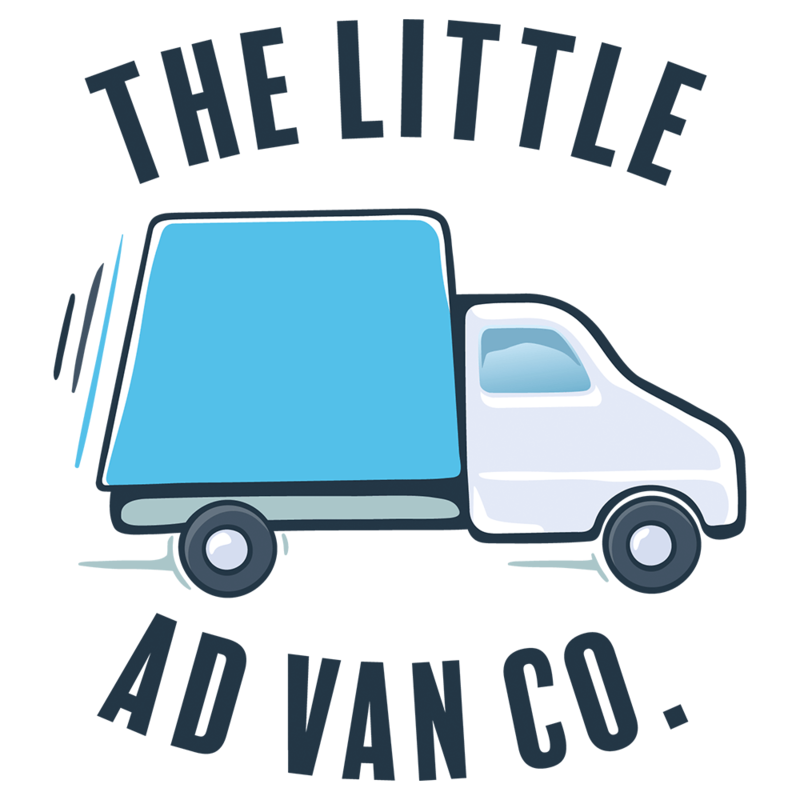 We run The Little AdVan Co. 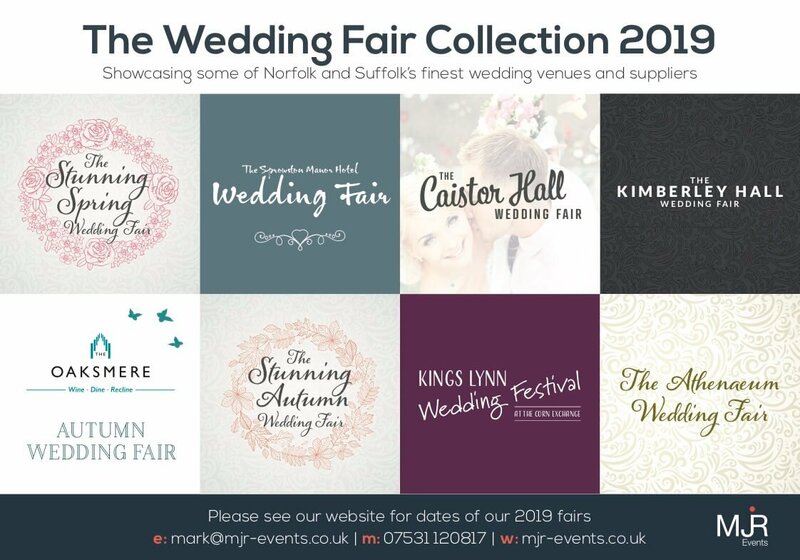 I am Mark Raines Photography for all your photography needs. 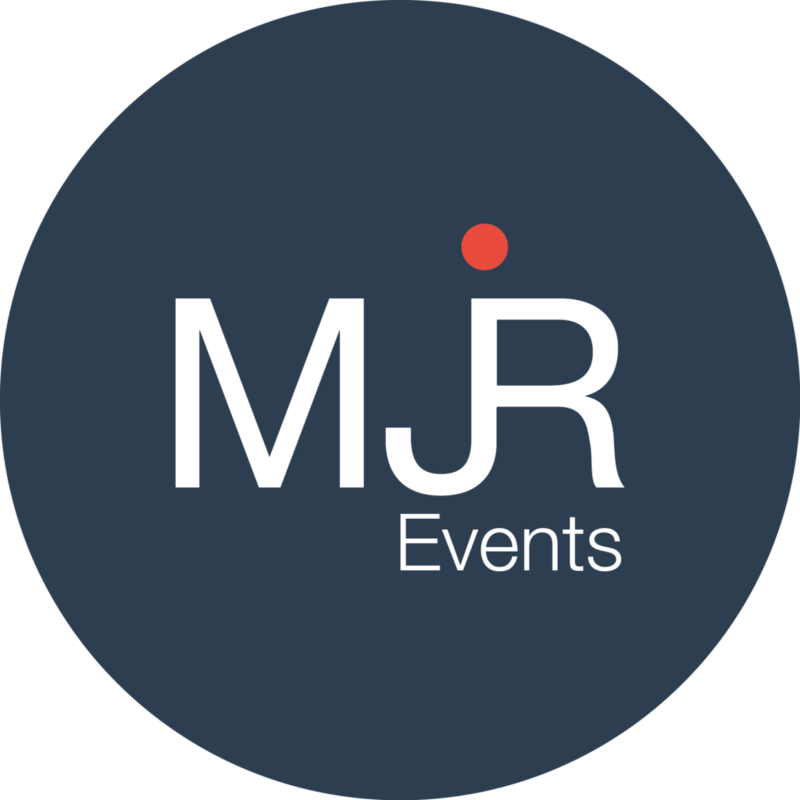 From sourcing a venue to arranging catering, photography, invites, advertising and promotion, entertainment, transport and everything in between, trust MJR Events to get all the details spot on. 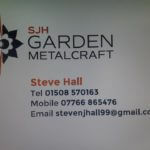 We work with tried and tested suppliers to achieve the look and feel that you want.